The follow-up to the #1 bestseller The Winter Palace--perfect for the readers of Hilary Mantel and Alison Weir. 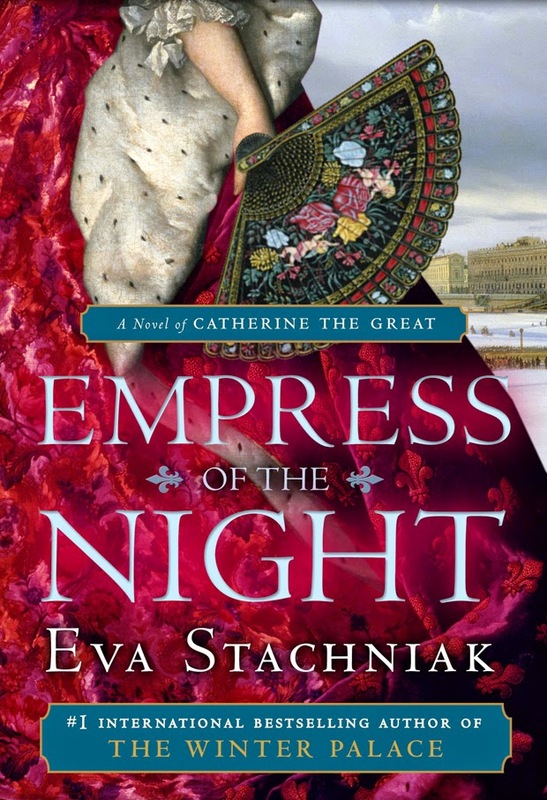 Catherine the Great muses on her life, her relentless battle between love and power, the country she brought into the glorious new century, and the bodies left in her wake. By the end of her life, she had accomplished more than virtually any other woman in history. She built and grew the Romanov empire, amassed a vast fortune of art and land, and controlled an unruly and conniving court. Now, in a voice both indelible and intimate, she reflects on the decisions that gained her the world and brought her enemies to their knees. And before her last breath, shadowed by the bloody French Revolution, she sets up the end game for her last political maneuver, ensuring her successor and the greater glory of Russia. Having read this as a stand alone, I did not feel like I missed anything by not reading The Winter Palace, though I will be reading it at some point. I do feel like I learned a great deal about Catherine the Great. I knew that she could be shrewd, but I can understand why for the most part. She really did what she had to, to benefit Russia. She was hard and stubborn but she did some great things. Now the debauchery, I know it was big at that time, but she really enjoyed herself. Even in her old age she was enamored with young men. You could say she got around more than enough corners in her life, considering most of her children were not her husbands', and they all had different fathers, still it was not her and her husbands' child to come next in line. Even with that, she did not let her infidelities interfere with her running Russia. A great deal of thought went into this book, you can tell, and I know a lot of you will enjoy the way it is laid out and written. Have seen her name often. Didn't know anything about her. I enjoyed your review.